Louise practices in a wide range of areas, with particular experience in commercial litigation and commissions of inquiry. Before coming to the Bar, she was a solicitor with King & Wood Mallesons and a Senior Legal Officer for the Royal Commission into Institutional Responses to Child Sexual Abuse. At the Royal Commission, Louise prepared and delivered public hearings in five case studies including Case Study 32 (Geelong Grammar), Case Study 45 (Children with problematic or harmful sexual behaviours in schools) and Case Study 52 (Anglican Church Authorities in Australia). 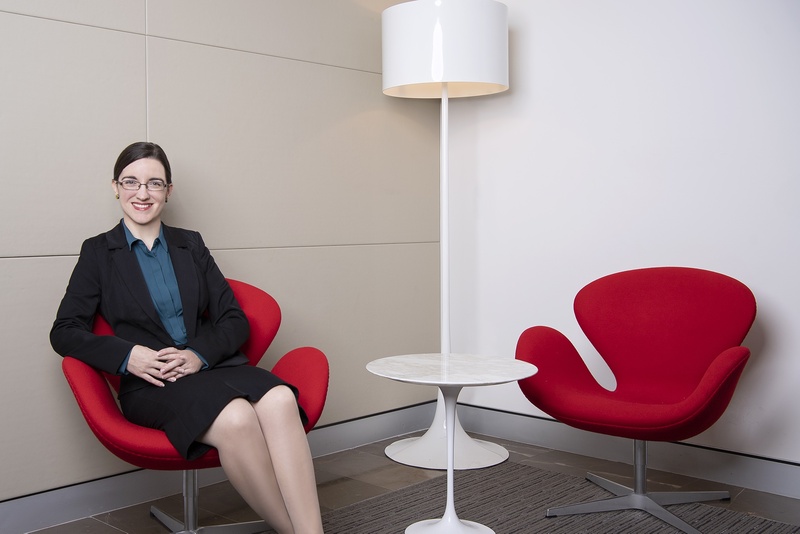 As a solicitor with King and Wood Mallesons, she worked on matters ranging from large class actions and corporate regulatory investigations to contractual disputes. She also spent time on secondment at the Public Interest Advocacy Centre acting in public interest discrimination and freedom of information matters. Louise accepts briefs in all areas of the law including inquiries and royal commissions, commercial disputes, administrative and government, and criminal matters.